Roverhair SOMNIUM shampoo 500 ml. Somnium d'Argan Argan Oil Shampoo 100% organic argan oil with Keratin protein and omega-6 shampoo Wash the hair, moisturizes and nourishes it ideal for daily use in dry, gedeminalisserd and dull hair.Ê Argan Oil shampoo silky oil based on argan and keratin moisturizes and makes your hair soft and shiny. Ideal for demineral..
Roverhair SOMNIUM shampoo 1000 ml. 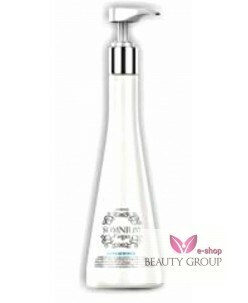 Roverhair SOMNUIM conditioner 500 ml. 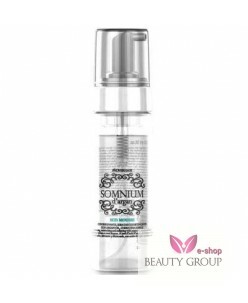 Somnium d'Argan Argan Oil Conditioner Ideal for dry, dull, colored, curly, chemical treated hair or frizzy hair 100% Organic Argan Oil and Keratin, protein and omega-6 Conditioner. Rich moisturizing conditioner and silky, deep hydration and shine elements, perfect for demineralised and dry hair. Somnium Argan Oil Condition..
Roverhair SOMNUIM conditioner 1000 ml.